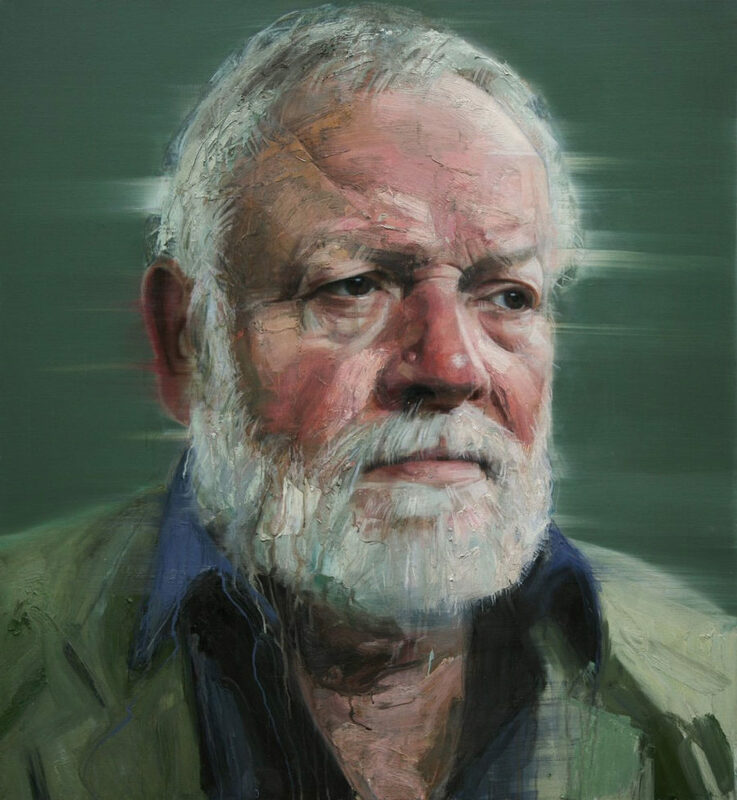 To reassert the liveliness of ordinary things, precisely in the face of what is hardest and most broken in life and society — this has been Michael Longley’s gift to Northern Ireland as one of its foremost living poets. He is a voice for all of us now, wise and winsome about the force of words in a society that has moved away from sectarianism in living memory. 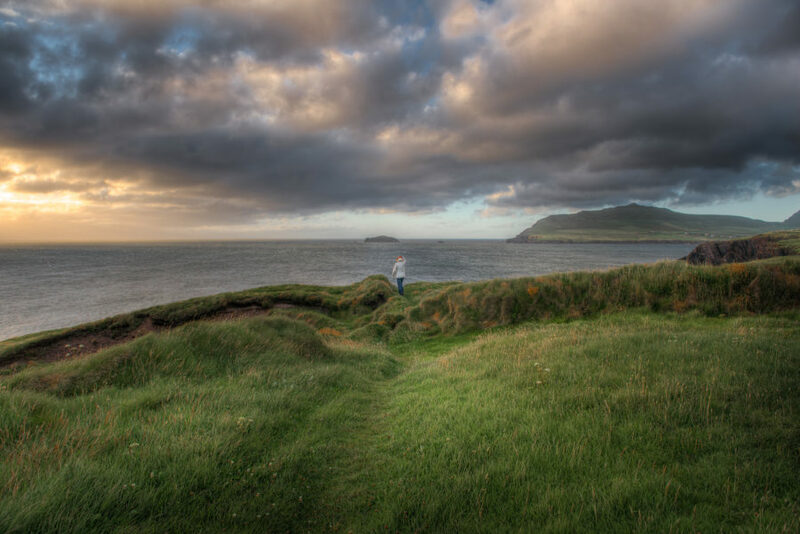 The Good Friday Agreement was signed 20 years ago this month, and social healing is ongoing work to this day. A philosopher’s questioning and a scientist’s eye shape Enrique Martínez Celaya’s original approach to art and to life. A world-renowned painter who trained as a physicist, he’s fascinated by the deeper order that “whispers” beneath the surface of things. Works of art that endure, he says, possess their own form of consciousness. And a quiet life of purpose is a particular form of prophecy. The philosopher Simone Weil defined prayer as “absolutely unmixed attention.” The artist Ann Hamilton embodies this notion in her sweeping works of art that bring all the senses together. She uses her hands to create installations that are both visually astounding and surprisingly intimate, and meet a longing many of us share, as she puts it, to be alone together.